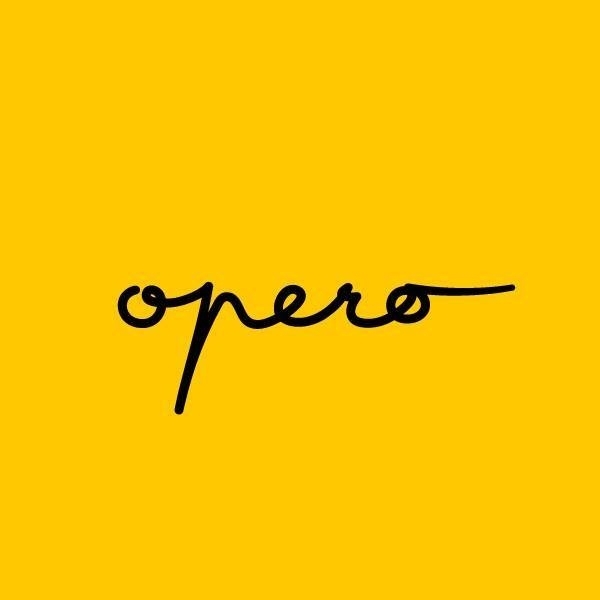 Opero and Forbes invite you to next series of talk show Operitiv with business, culture and science personalities, moderated by Veronika Sedláčková and Ondřej Cihlář. Guest are Kamila KAMU Rundusová and Martin Wichterle. EVENT IS ONLY IN CZECH.